> 100 nm size particle. Showing recent results 1 - 15 of 20 products found. 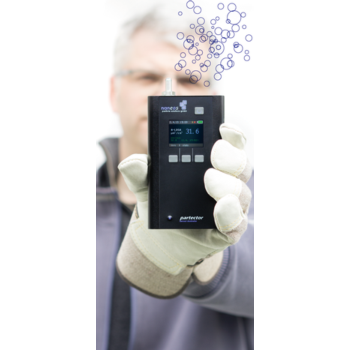 Gives particle size distribution and absolute concentration. Particle sizes: 40 nm to microns. Concentration range: approx. 106 — 1012 particles/mL. Counts & sizes individual particles. High resolution size distributions. Max particle detection rate: approx. 10,000 particles/s. 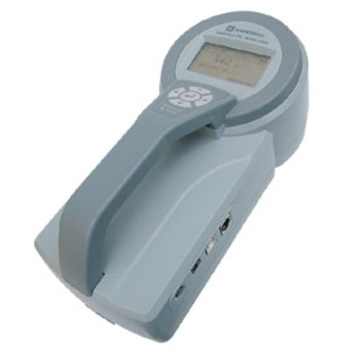 Can measure any material type (transparent & opaque, conducting & insulating). Nanoparticle Measurement Device for Particle Size Distribution with 180 DLS Dynamic Light Scattering. 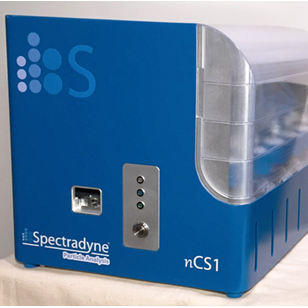 System for characterization of colloids by dynamic light scattering within a size range of 0.8 nm to 6.5 m. Suitable for material systems with concentrations from ppm up to 40% vol., depending on substance type. Minimum is 1 droplet. 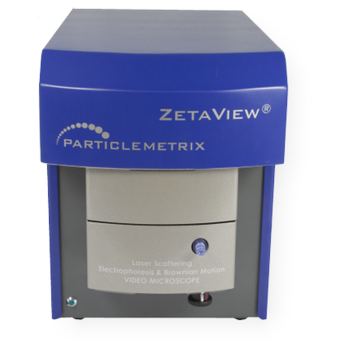 ZetaView® Nanoparticle Tracking Analyzer for hydrodynamic Particle Size, Zeta Potential and Concentration. 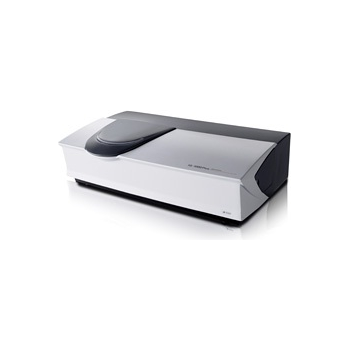 With ZetaView® individual particle tracking, classical micro-electrophoresis and Brownian motion are presented as modern analysis tools. Auto-alignment and auto-focusing make the “Seeing is Believing” principle user friendly. By sub-volume scanning robust results of zeta potential and size histograms are derived from thousands of particles. 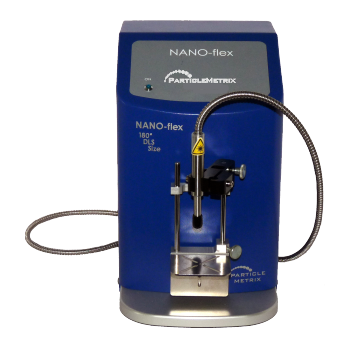 The NS300 can visualize and measure particles in suspension in the size range 10-2000nm (depending on material) and addresses the needs of a wide variety of applications including protein aggregation, exosome and microvesicle research, drug delivery systems, characterizes materials under the new EU Definition of Nanomaterials, and is particularly suited to analysis of particles labeled with fluorescent Quantum Dots. 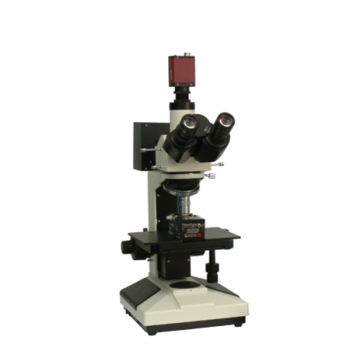 The instrument, which is based on a conventional optical microscope, uses a laser light source to illuminate nano-scale particles within a 500 ml sample introduced to the viewing unit with a disposable syringe. 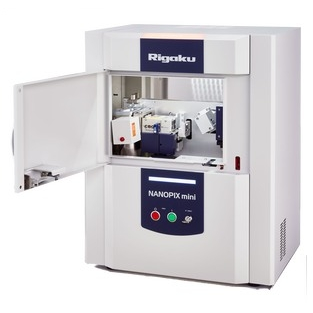 NANOPIX mini - Rigaku Corp.
Non-destructive measurement of particle size and size distribution.Rigaku NANOPIX mini is the world’s first benchtop small angle X-ray scattering (SAXS) system that is engineered to deliver automatic nanoparticle size distribution analysis for both quality control (QC) and research and development (R&D) applications. Nanoparticle size, size distribution, and particle shape are the key pieces of information obtained from SAXS. Samples may range from solutions, suspensions or slurries to solid plastics, rubbers or polymers. 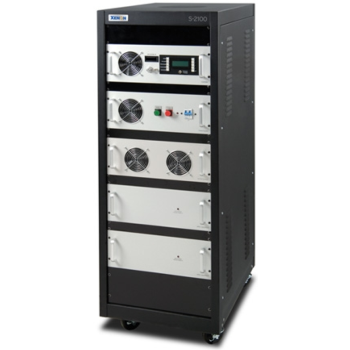 The XENON S-2100 is the next generation in the S-2000 sintering systems, a rack-mounted, high-energy, Pulsed Light system designed for reliable, repeatable sintering of conductive nanoparticles on heat-sensitive materials for printed electronics. Electronic products are part of the world we live in. 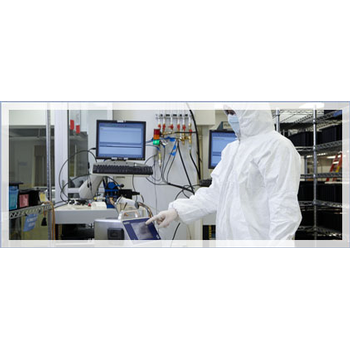 The constant need for increased processing power in a smaller package has driven the size of line widths inside components into the nano-particle size range. This means smaller, nano-size particles can disrupt manufacturing processes and impact yields which impacts the bottom line. 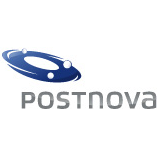 Postnova Analytics offers a variety of unique sample analysis services for the characterization of biopolymers, proteins, liposomes and nanoparticles. Our European Application Laboratory Center EAC and our American Application Laboratory Center AAC represent the worldwide biggest and most advanced labs offering sample analysis services based on Field-Flow Fractionation and Light Scattering. 3800 - KANOMAX USA, Inc. In Approaches to Safe Nanotechnology, NIOSHrecommends direct-reading instruments and ltersampling with lab analysis to obtain particlenumber, size, and shape, degree of agglomeration,and mass concentration of elemental constituentsin nanoparticles. 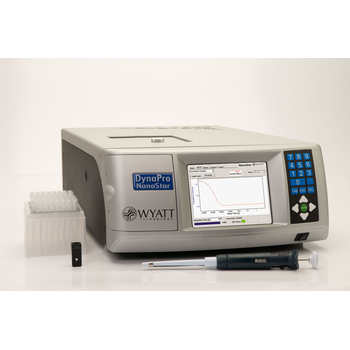 Direct reading instruments includeboth optical particle counters and condensationparticle counters such as the Kanomax 3800. IG-1000 Plus - Shimadzu Corp. 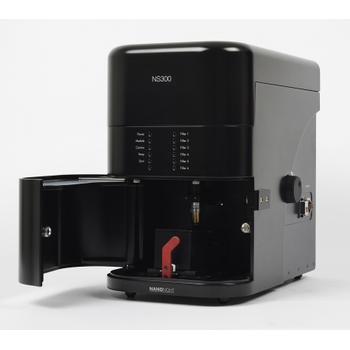 The IG-1000 Plus Single Nano Particle Size Analyzer: An Instrument That Goes Beyond the Single Nano Region and Enters the Sub Nano Region. 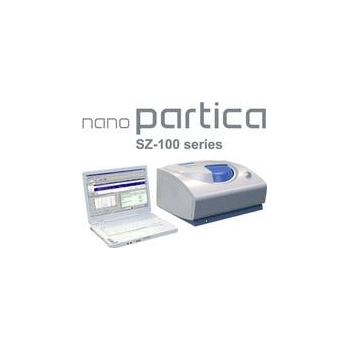 This instrument uses the induced grating (IG) method, which is based on a new principle for measuring the size of nanoparticles using the phenomenon of dielectrophoresis and diffracted light.